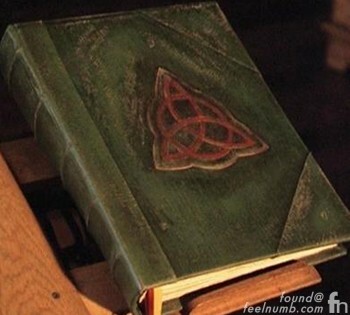 My 15 year old daughter M has been watching the TV series “Charmed” on Netflix lately and that’s when she noticed a familiar symbol in the shows “Book of Shadows”. The symbol is a triquetra, an ancient Indo-European three-pointed symbol representing three-way unity but it is better known to music fans as one of the four symbols used on the Led Zeppelin IV album. 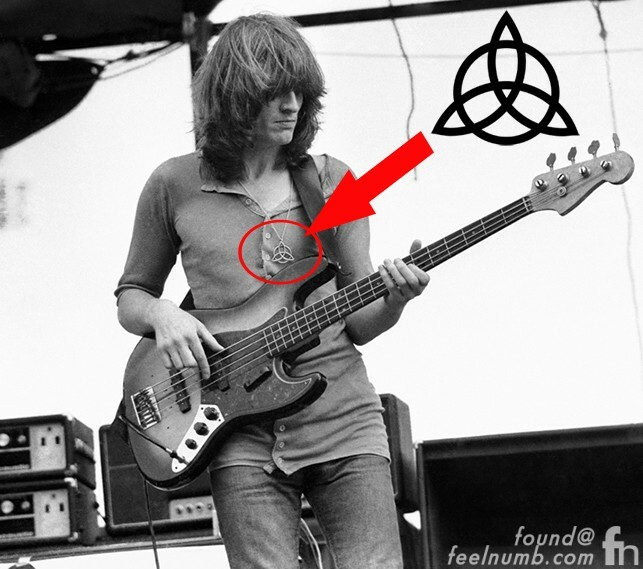 The “non-interlaced triquetra overlaying circle sigil” was chosen as the personal symbol of Led Zeppelin bassist John Paul Jones. In 1971, Jimmy Page decided that the next Led Zeppelin album would not have a title, but would instead feature four hand-drawn symbols on the inner sleeve and record label, each one chosen by the band member it represents. Jones chose his symbol from Rudolf Koch’s “Book of Signs”, it is intended to symbolise a person who possesses both confidence and competence. During Led Zeppelin’s tour of the United Kingdom in 1971 the band visually projected the four symbols on their stage equipment. 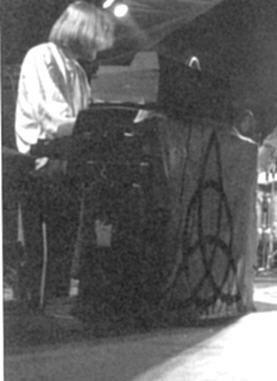 Here’s the triquetra displayed on Jones’ piano. In the “Charmed” TV show, the symbol was used by the three Halliwell sisters to represent the three sister witches working together as one. Click below to get the breakdown of all the Led Zeppelin symbols.